This is a bow holder that I made for my sister-in-law. 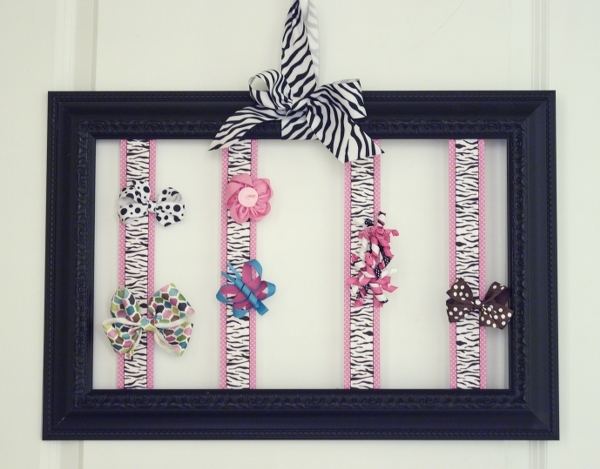 I attached ribbon to a frame and hung it with a bow. 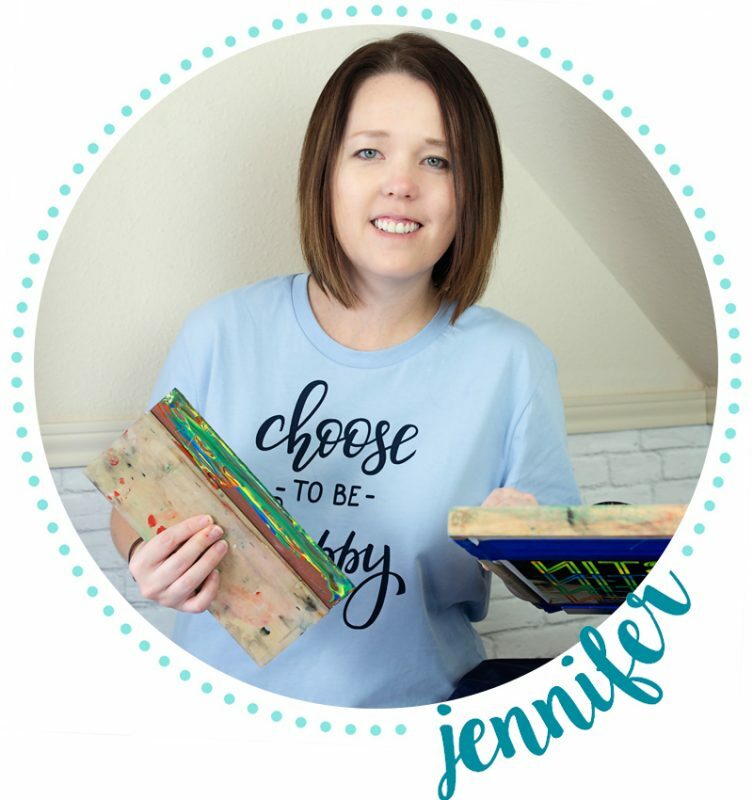 Easy, fun baby gift idea!